Relakks had a few problems shortly after their start due to the amount of users that registered the service right after it was introduced. Connections have been really slow and I had no chance to further test the service and write about my experience with it. I'am currently writing this article while being connected to Relakks and everything is working fine so far. I'am able to open websites and surf the internet without problems. I'am able to check my email and download files using Relakks. A new version of Microsofts upcoming Internet Explorer is available for everyone, this time it is the release candidate 1. Downloads are available for Windows XP service pack 2, Windows Server 2003 service pack 1 and Windows x64 editions. 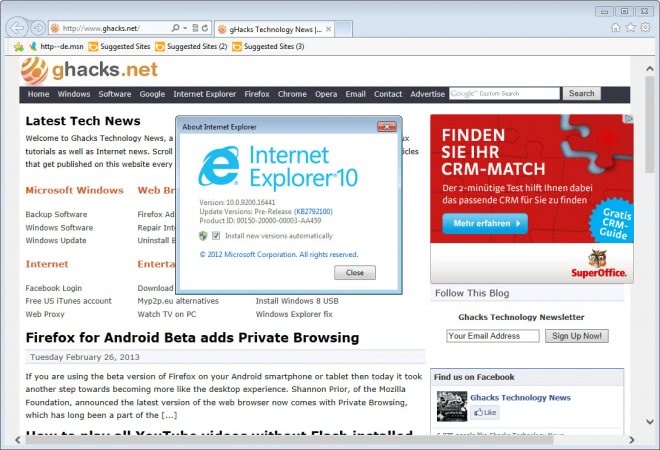 A previous version of Internet Explorer 7 will automatically be uninstalled prior to the installation of the new release candidate 1 version. The company that is developing Bryce, a 3D landscape and animations suite, is giving it away for free for a limited amount of time. You can follow the download link at their website which takes you directly to download.com where you can download Bryce 5. You will be prompted to register the software at the developers homepage which you can do for free to recieve the serial number and some Bryce 5 presets. PDF Online is a nice and easy way to convert documents to pdf. All you have to do is select a supported document type from your hard drive, name the output filename and select an email address where the newly created pdf file will be send to. The script does not only support document files but also image files. The maximum file size of your document can't exceed two megabytes. Meebo is a web instant messenger that currently supports AIM & ICQ, Yahoo Messenger, Jabber & GTalk and MSN. Instead of installing the instant messenger itself you simply login using the Meebo website which offers the same functionality as the standalone messenger. A new version of the popular bittorrent client Azureus has been released yesterday to the public. Azureus 2.5 introduces several new features such as Auto Upload Speed which automatically adjusts the upload speed by pinging other members that currently seed the torrent. The interface was improved as well adding new information like idle times and date added to it. Free public domain language courses developed by the United States Government ? To good to be true ? The Foreign Service Institute created a website offering eleven different language courses for free. Languages included are: Cantonese, Chinese, French, German, Greek, Spanish, Portuguese, Serbo-Croatian and Turkish. Error Messages - I hate them with a passion. Especially if they are not helpful at all or even tragic. Members of the Dailtywtf forum 2 compiled a list of funny messages that were either a result of a search on the internet or a error message from an operating system or application. I don't think the person who recieved the message thought it was that funny, for everyone else it is..
Windows popups a balloon tip with a "Low Disk Space - You are running out of Disk Space" warning everytime a hard drive goes below 200 megabytes of disk space. This can get pretty annoying if you have a lot of data on the drive and your disk spaces goes regulary below 200 megabytes on it. There is however a very easy way to turn this message off, it involves a registry setting. It seems that Sony is still able to produce innovative products. I read that this one is not totally new but it is the first time I see something like that. They seem to be using a projector at the back of the transparent material (glass ?) to display the image. 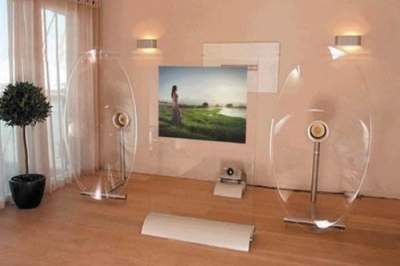 The speakers seem rather big for this television, you will need lots of free space to place the tv in a room. Apple Quicktime and Realmedias Realplayer are typical heavyweight programs that install themselves in ways that could influence the speed of your system. Both add parts of their suit to be run at system startup and load slowly nevertheless. 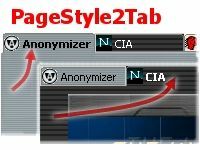 It is also great if you distrust big companies and are looking for freeware alternatives to those big media suits. 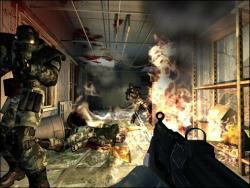 Fear Combat is the multiplayer part of the game Fear which is an egoshooter game with horror elements. Fear which stands for First Encounter Assault Recon was developed my Monolith who created great games like No one lives forever and Condemned. 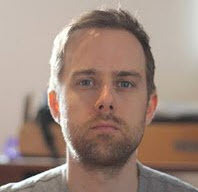 The game recieved numerous awards including Best First Person Shooter from IGN, Best Action Game from PC Gamer and Top 10 PC Game of the Year from Pc Informer. Working with files is really uncomfortable in windows. If you want to copy files from one folder to a different one you will have to open two windows showing both folders and use drag and drop to copy the files. File Managers offer an easier way to work with files by offering two explorer windows for instance with the ability to perform all file operations in the file manager.